I was at mum’s house this morning for coffee-fueled catch up while I baked cupcakes for a friend’s babyshower. With the cakes baking away in the oven, we decided to nip out into the garden to explore her veg corner. 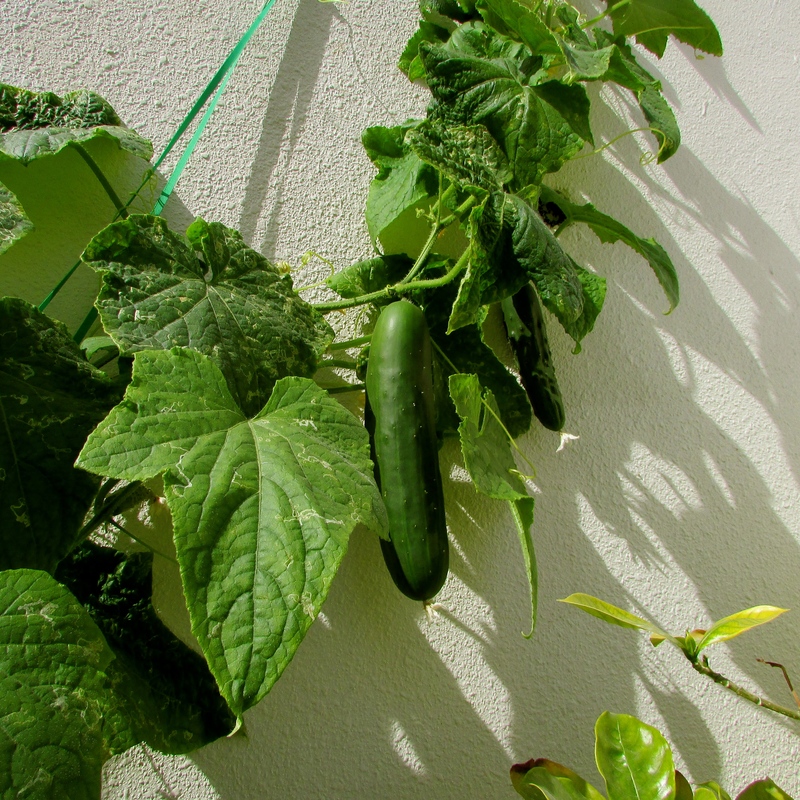 The newest member of the family is her cucumber plant – I’ve honestly never seen such enormous cucumbers here in Dubai! And I have no idea how the vine manages to support the weight! 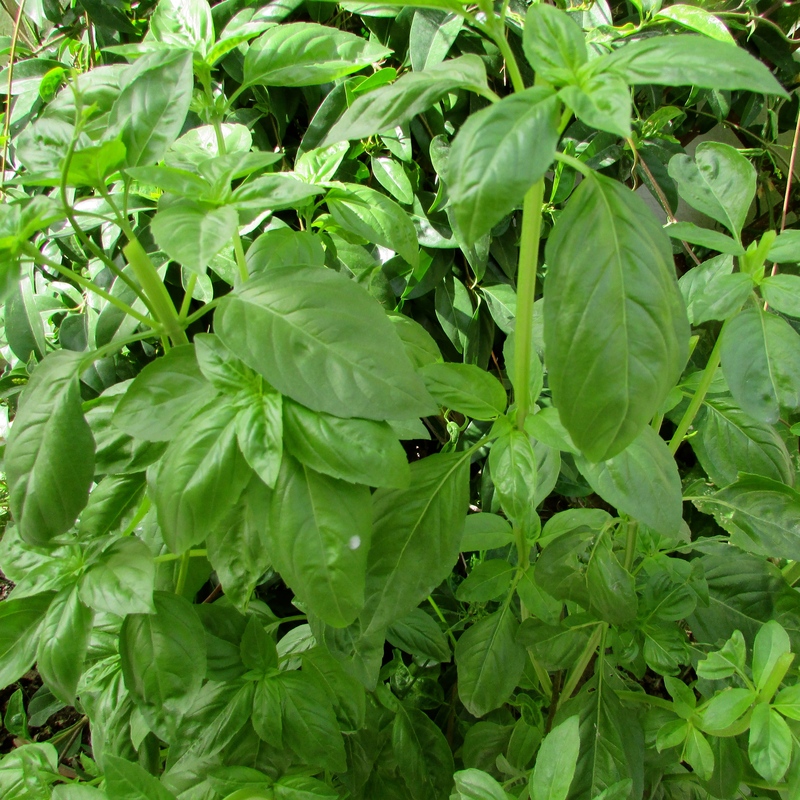 Anyway, as we stood there, ooo-ing and aahhh-ing each time one of us spotted a ripe cumber, we couldn’t help but notice the forest of basil before us. 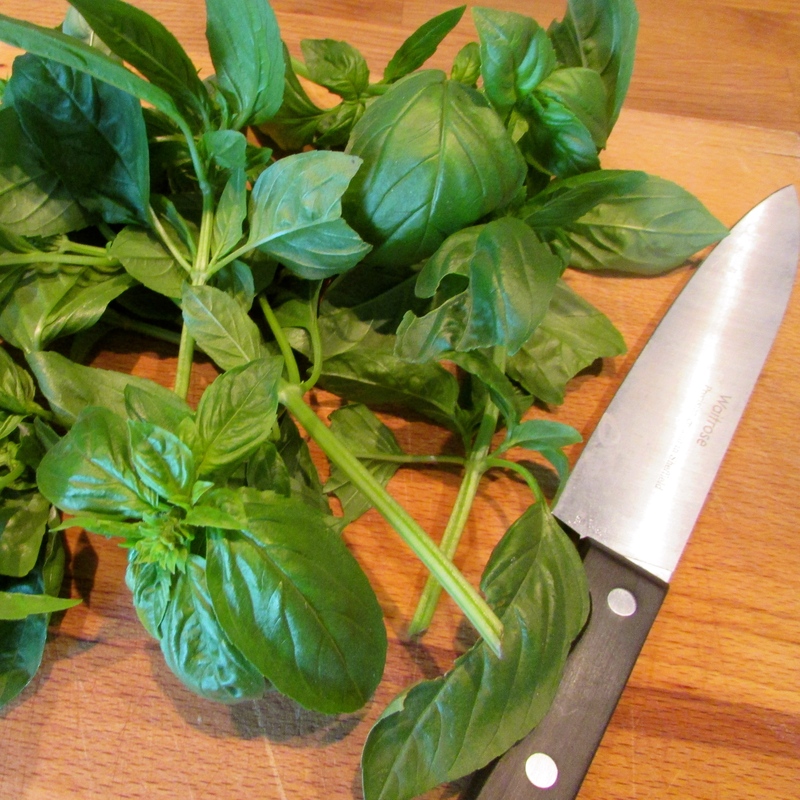 We knew in an instant that pesto was the only logical answer. Basil was swiftly treated to a haircut. 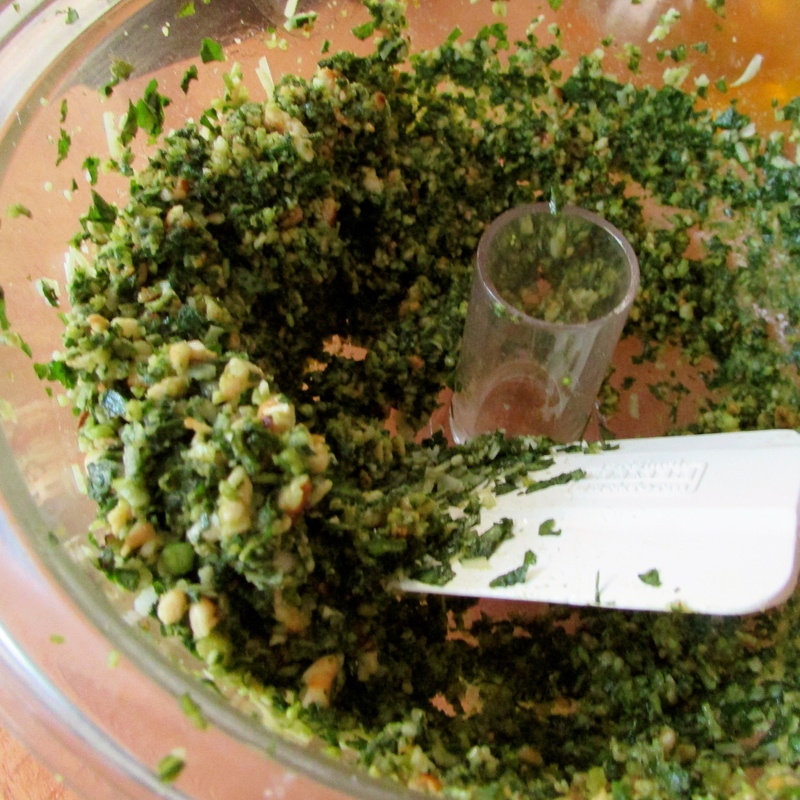 Store-bought pesto doesn’t really bother me that much. I like it, but it’s definitely not something I find myself craving. I will always choose a tomato sauce over a pesto one. 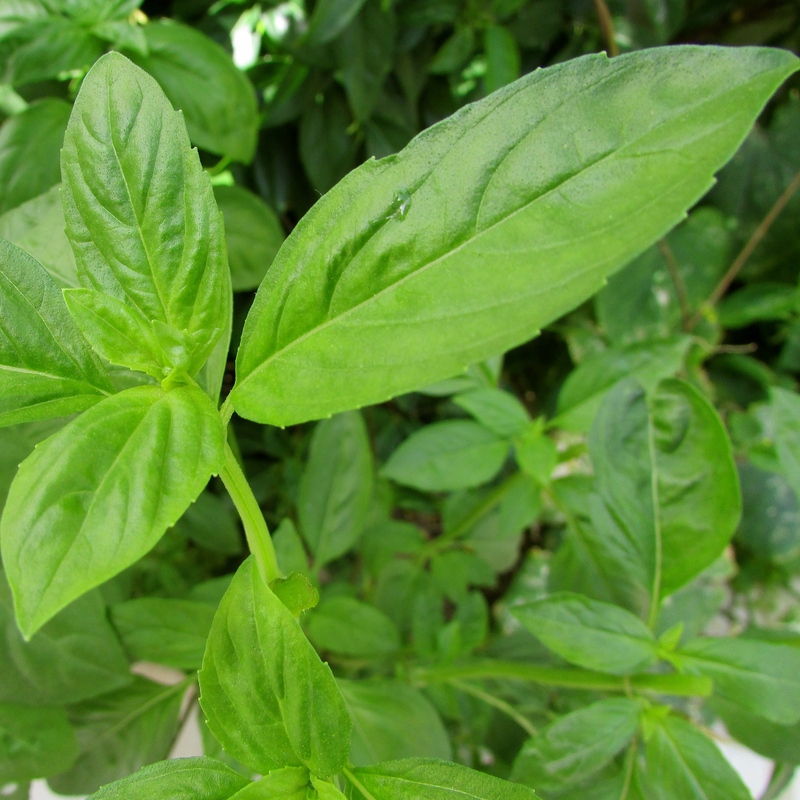 That being said, I have been wanting to whip up a fresh batch of my own for a while now just to see whether it had the capacity to convert into more of a pesto appreciator. And that, it did. There is just something so delicious about the homemade version. It’s got much more flavour and texture, plus you can add more or less of the ingredients you love are don’t love as much. I’m a huge garlic fan , so seriously ramped that up. A word of warning though – this isn’t something to eat before a date. Or any social gathering to be honest. Put it this way – I made it over four hours ago and I can still taste garlic! 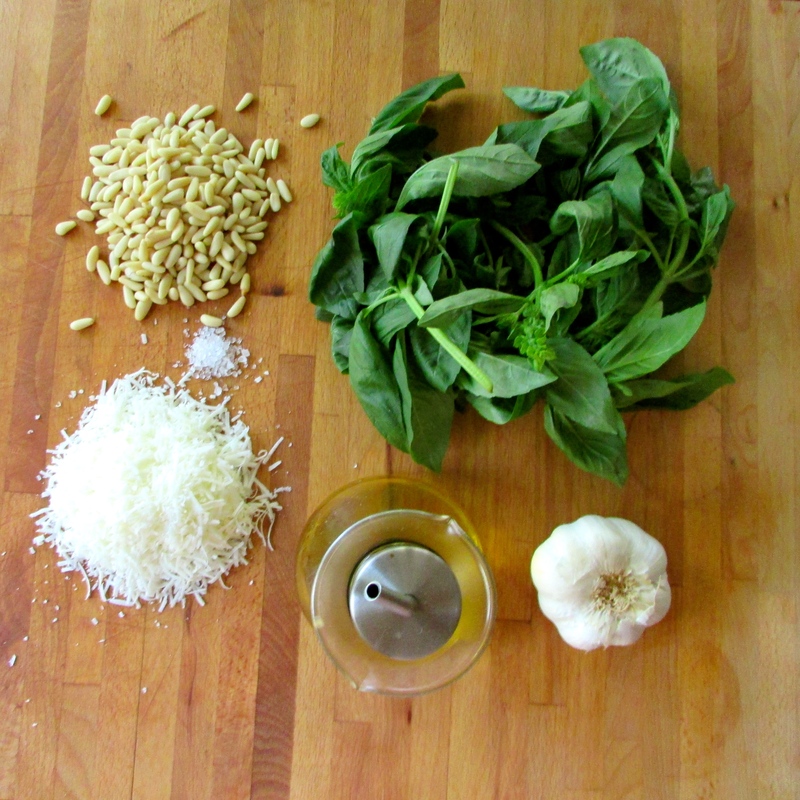 1) In a blender of food processor, blitz the basil, salt, toasted pine nuts, and garlic, until a rough paste has formed. 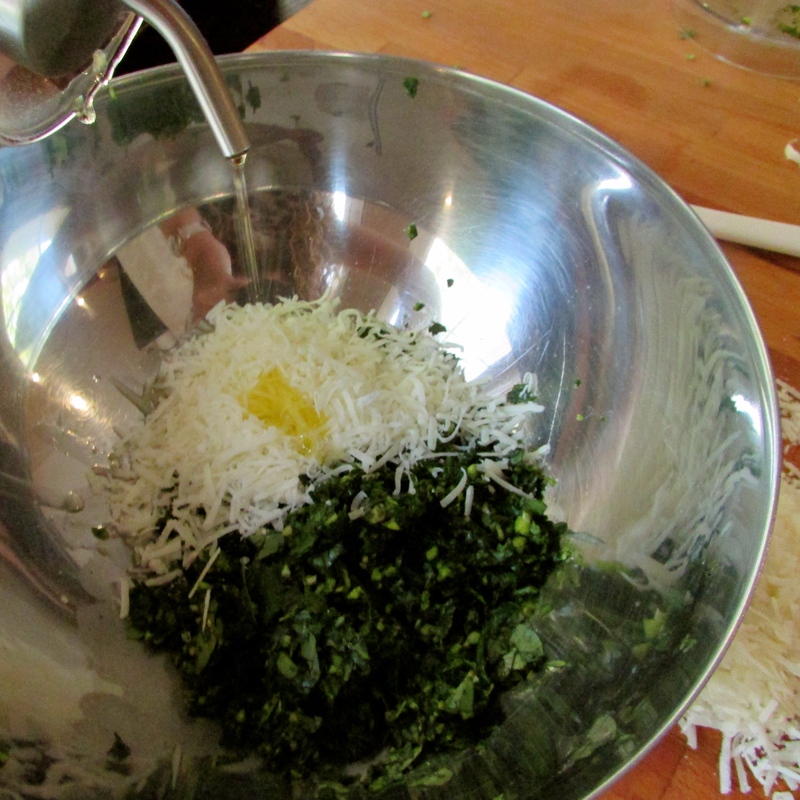 2) Transfer mixture into a bowl, stir in the cheese and a generous glug of olive oil. Stir to combine. Add more oil if it’s not quite the conistency you want. And that’s it! A two step process – how easy was that? Feel free to mix it up a litte and get creative with your flavours – perhaps add chilli, roasted pepper or walnuts! This goes well with pasta, new potatoes, or if you really want to mix it up, stir a few tablespoons with a handful of breadcrumbs, and cook a pesto crusted chicken breast. YUMMO. Don’t forget to give #CAKE a cheeky follow on Facebook, Twitter, Pinterest, and Instagram!